The staff at Alder Hey hospital recommended we contact the charity and my family were immediately embraced by Chris Hughes and the team. They were wonderful. When Charlie was taken ill, no-one recognised the symptoms. By the time he was seen by the local hospital, the damage was done. 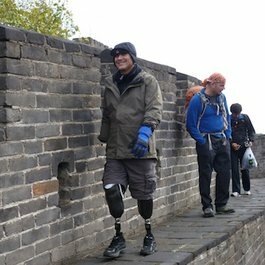 He was taken to the specialist unit at Alder Hey, but it was too late. He died in his parents’ arms a few days later. No family should have to go through this. 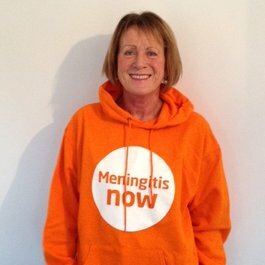 We immediately decided that we would work with Meningitis Now to raise money and, particularly, to raise awareness of the symptoms of this dreadful disease. 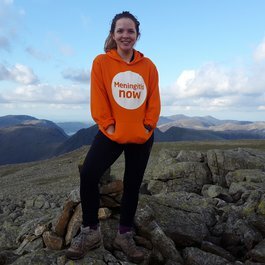 My daughter Katy wrote a blog recounting the journey from Charlie's first signs of distress to the end of his short life; it attracted hundreds of thousands of visitors. Her husband Chris initiated a Twitter campaign asking celebrities to re-tweet a simple message about awareness; many did so and millions of their followers got the message. We have organised lots of fund-raisers including cricket matches, concerts, ladies’ evenings, auctions and, of course, a Toddle Waddle. But, more than anything, we have spoken about the symptoms to anyone who will listen. We have given out thousands of symptoms cards through schools, nurseries and health centres as well as pubs and a music festival. Katy has been interviewed by national and local media, as well as featuring in an awareness video. We have generated many pages of local news coverage. 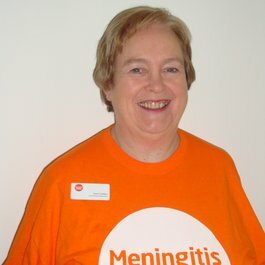 We are all huge supporters of Meningitis Now and the wonderful work it does. We shall continue do everything we can to help. I am immensely proud to have been appointed as a Community Ambassador. It is recognition of all my family’s hard work and gives me the opportunity to take that work further, to share our experience with others and to give something back to this wonderful organisation. In January 2019, Ian became a Business Skills Mentor for our Believe & Achieve Programme, to share his skills in Management and Marketing. After Warwick University, Ian worked in some large industrial companies, finally becoming Marketing Director of an engineering firm. He then set up his own consultancy, advising small businesses that were often just starting up on how to develop, grow and prosper. 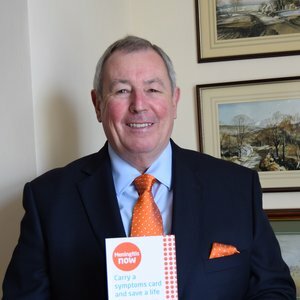 Later, he took that experience into the franchising industry for over twenty years, once again specialising in helping those businesses that were just starting out.